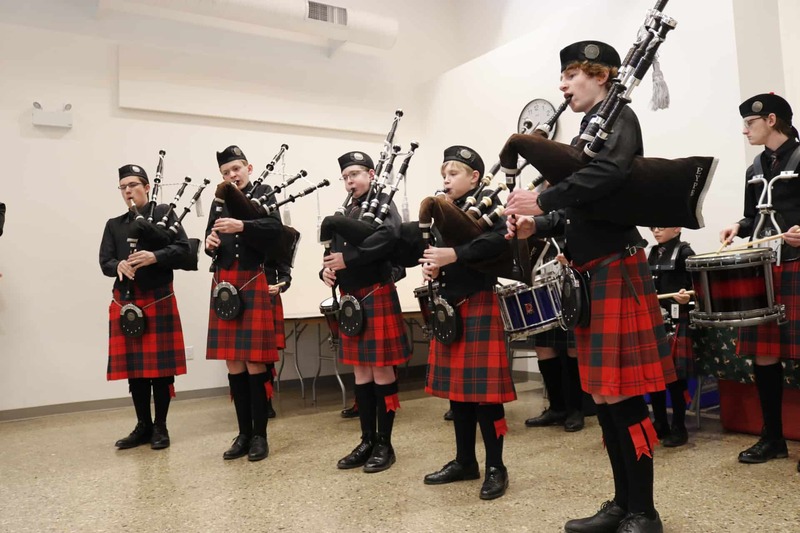 The Edmonton Youth Pipe Band is a non-profit organization and the oldest pipe band in Edmonton. Established in 1929, it will be celebrating its 90th anniversary next year. 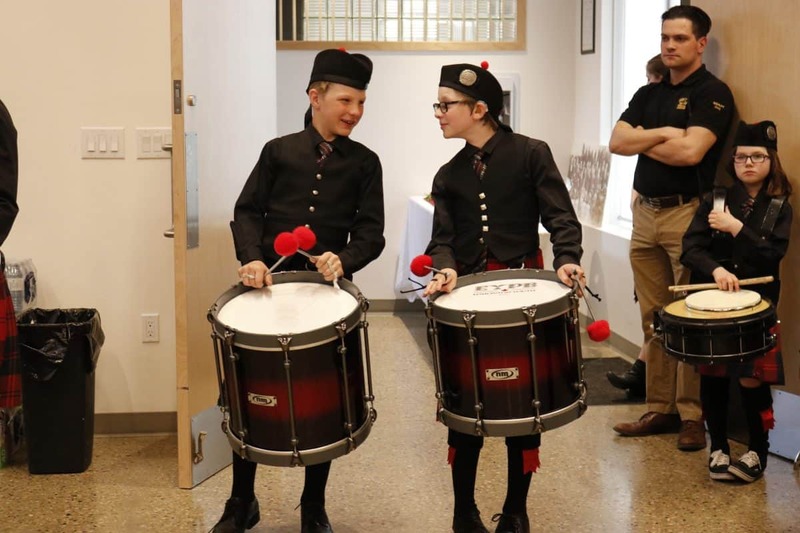 It is the only pipe band in Northern Alberta made up solely of youth members (all genders, aged eight to eighteen) and run entirely by volunteers, including the instructors. No previous musical experience is required to join, and its yearly tuition fee of $150 makes it one of the cheapest music programs in the city. Practices run every Tuesday evening from September to June at The Orange Hub. The band competes at highland games in Alberta and many of our players also compete at solo events at these games. On occasion, they travel to highland games outside of Alberta. 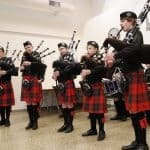 In 2002, out of a field of 22 pipe bands from North America and the UK, the band was crowned champions in the Novice Juvenile grade at the World Pipe Band Championships in Scotland. Throughout the year, the band also performs at events such as the Remembrance Day ceremony at Edmonton International Airport. 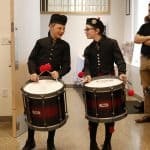 Its mission is to foster and create interest in the music, lore and tradition of the Great Highland Bagpipe as a contribution to the perpetuation of Scottish folkways in Western Canada.